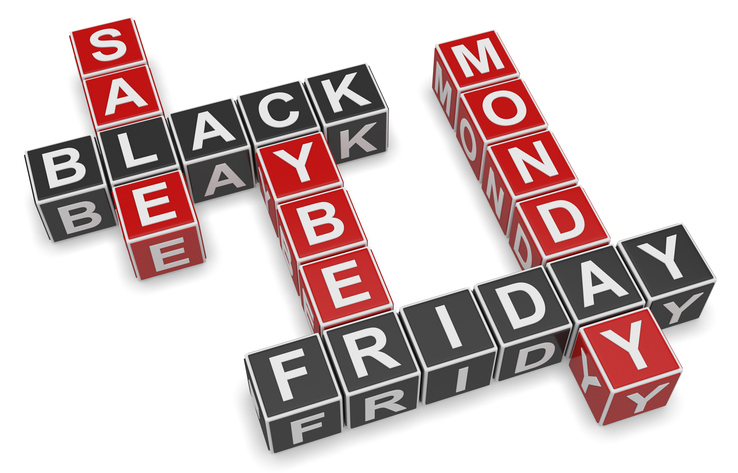 With Black Friday and Cyber Monday coming, we are about to launch into the busiest shopping season of the year. According to the National Retail Foundation, retail sales in November and December rake in nearly $617 billion annually. As an independent shop owner, you don’t want to miss the opportunity. Work some of these tips and pointers into your holiday sales plan to make your busy season magical. Band together: Look to your fellow small-business owners, and put your heads together to create something special. For example, if you sell home brewing equipment, team up with that specialty kitchen store down the street. Offer, say, a coupon for beer glassware from their store with each purchase from yours. Perhaps you can partner with the cheese shop and host an in-store session on building the perfect party platter. Think of gift packages: Elevate what you sell. Think of ways to make it easy for your customers to discover the perfect find for their friends and family members. Begin with a brainstorm of your customers’ needs and aspirations. A spice shop, for instance, might put together a nice box set of hand-picked specialty blends for the barbecue enthusiast. Then photograph and publish these gift ideas in a flyer as well as your social media page. Show off your value: Sure, someone could go online and find that same bake ware for less money. But you can offer some extras that makes shopping enjoyable. Your customers can just walk in and see and touch the items before they decide to buy. Plus they can get some expert baking advice from the friendly owner. Even when things are hectic, always keep in mind the qualities that make your shop the best choice and commit to giving each customer that experience. Offer a touch of home: You have an advantage over your big-box competitors. You have the freedom to tailor your message to local customers in ways they can’t. Use your marketing materials to send signals that you are a part of the community. This can be subtle, such as in the colors and design you use in your advertising materials. Or you can make a direct call-out. For example, post a congratulatory message on your social media to the high school football team when it wins the state championship. Either way, you’re sending a message that when people support you, they are building the community. That’s because money that is spent in the community stays in the community. One study conducted in north Chicago looked at what happens when $100 is spent at an independent business versus a chain store. It found that the local business put $68 back into the local economy compared to the chain store’s $43. Feed your social media: Before you lock up and go home to celebrate Thanksgiving, schedule a turkey day social media ad. Even though people are celebrating with their families, they will be “dropping out” occasionally to check their devices. While they scroll along, your Black Friday sale may have just what they’re looking for! Be ready to chat: If any part of your business is done online, don’t let that go on autopilot on Cyber Monday. When customers have questions, you’ll want to be there for them. Make yourself or an employee available to answer emailed questions. Otherwise, your potential customers could very easily move on to a different website. With some creativity added your holiday sales strategy, you can make your business shine during the most important shopping season of the year!